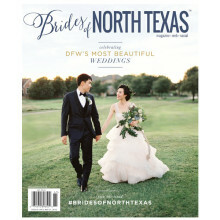 View cart “2015 Fall/Winter Brides of North Texas Magazine” has been added to your cart. 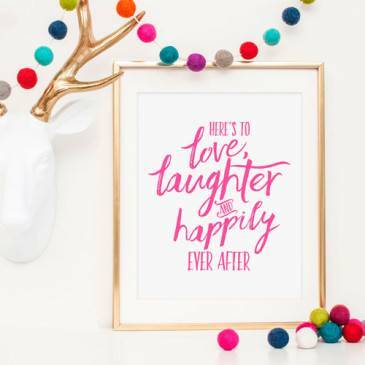 We just adore this cheerful Love, Laughter print. 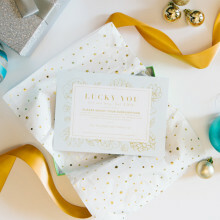 “Here's To Love, Laughter and Happily Ever After” – a perfect tribute to the happy couple and beautiful signage to display at a shower or wedding! A great wedding gift to celebrate the occasion. Printed on bright white, heavy card stock with hot pink lettering. This print measures 8×10 inches. We just adore this cheerful Love, Laughter print. 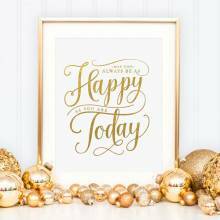 “Here’s To Love, Laughter and Happily Ever After” – a perfect tribute to the happy couple and beautiful signage to display at a shower or wedding! A great wedding gift to celebrate the occasion. Printed on bright white, heavy card stock with hot pink lettering. This print measures 8×10 inches.